Professional funeral and cremation service. Our local Oregon family ownership and management promises to provide service above and beyond what you would expect, and at the most reasonable price. We have been voted the "Best Funeral Home" for the last few years by independent readers of the Newport News Times. We specialize in assisting you in arranging personal tributes where you want and what you want, not just funerals as we knew them by for many years. 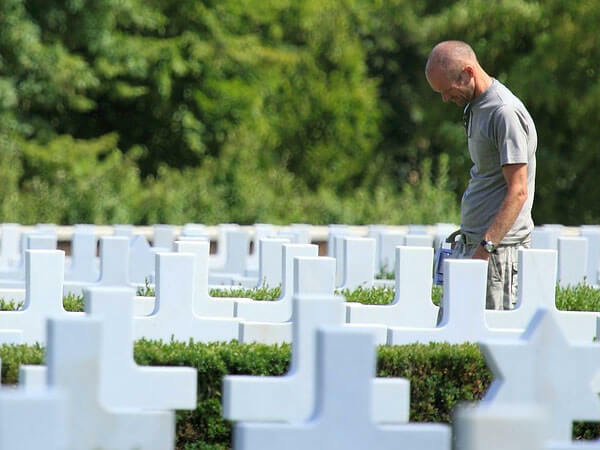 Helping you obtain government burial benefits and burial markers for qualified Veterans is a free service offered by us. We offer reasonably priced custom designed cemetery monuments and memorial markers for placement in any cemetery. Funeral & Cremation Centers All in One Place. 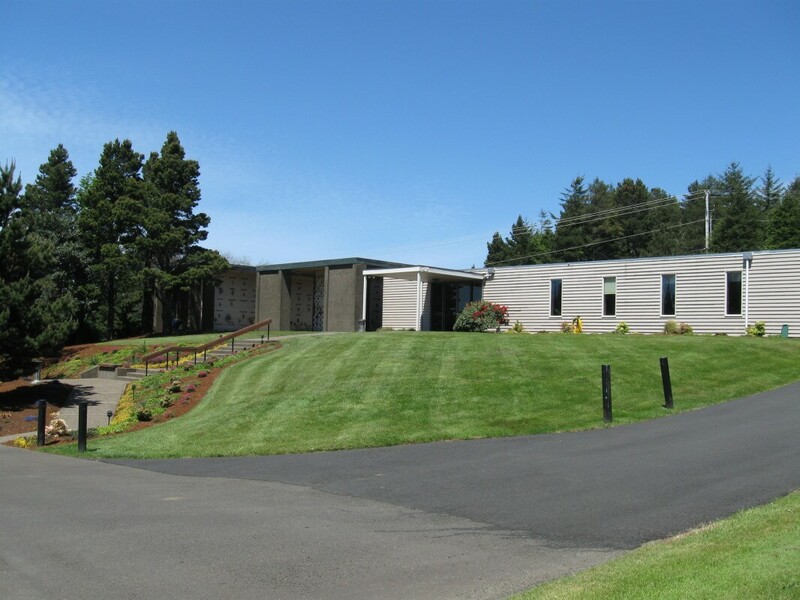 We offer Lincoln County's only full service facilities for funeral, cremation, memorial services and cemetery arrangements at two convenient locations in Newport and Lincoln City. 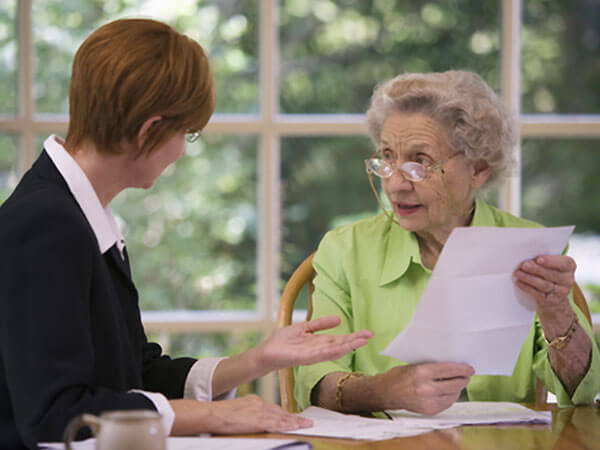 Because of this, we can assure you that your loved one is rarely taken out of our care. Many cremation companies in Oregon do not operate local "on-site" crematory facilities even though they say they "specialize" in cremation. They must transport your loved one to an out of town "sub-contractor". Since they don't have "full service" facilities, they generally need to charge more and may have no control over when the cremation takes place or when the ashes are returned to you. Most reasonable prices on the Oregon Coast. 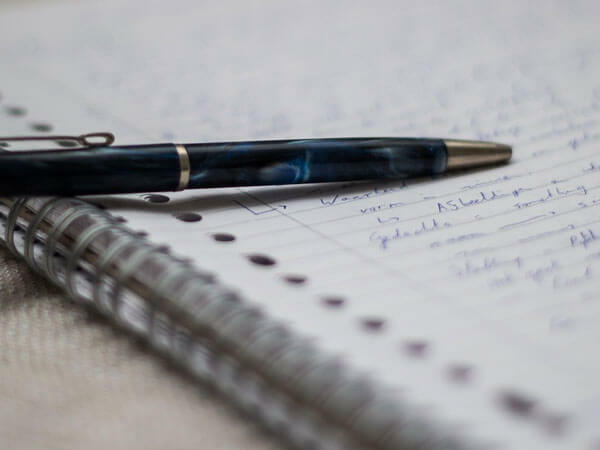 We realize you have a choice and believe that costs should be published right up front to assure you there will be no pressure or hidden charges. 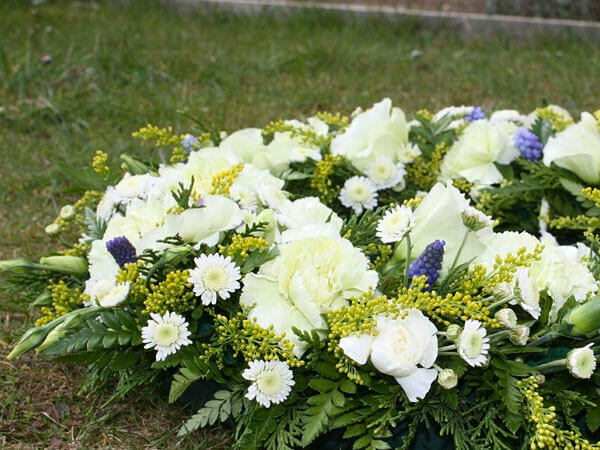 Many families living South North and inland from the coast also choose our services while avoiding the higher prices of those other funeral homes. 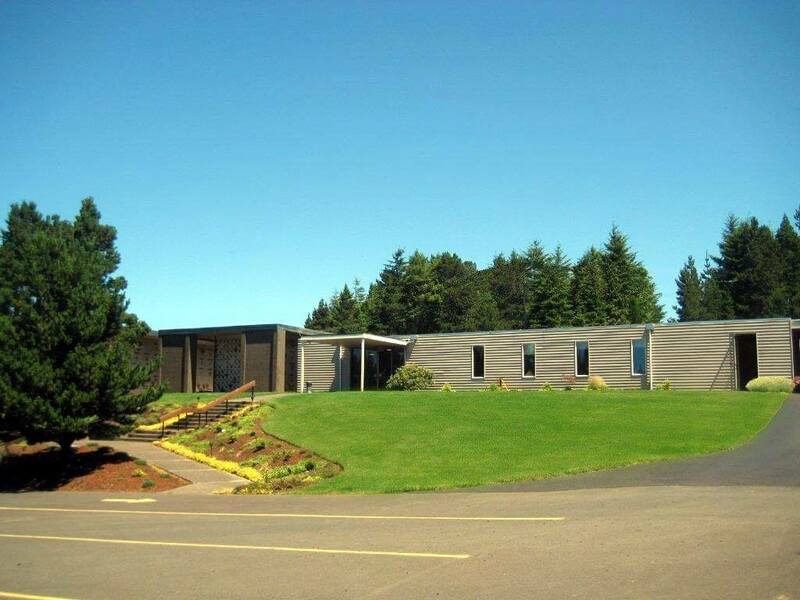 We operate the only two certified cremation centers in Lincoln County in Newport and Lincoln City. Because of this, we operate more efficiently and pass our cost savings on to you. We can take care of everything for as little as $1095.